Burgundy Rose Motel offers self-contained accommodations with kitchen facilities. Just 5 minutes’ drive from Whangarei city center, it features a private hot tub and a barbecue area. Free parking and free Wi-Fi access are provided. The heated guest rooms are equipped with electric blankets and flat-screen satellite TV. All studios offer cooking facilities and the apartments provide fully equipped kitchens. The tour desk can assist with recommendations for local activities including walking tracks, diving, surfing, fishing, art galleries, caving, Lion parks and swimming pools. Continental breakfast is available upon request or a local cafe called Cafe Narnia (open for breakfast daily) is only a 3-minute walk away. 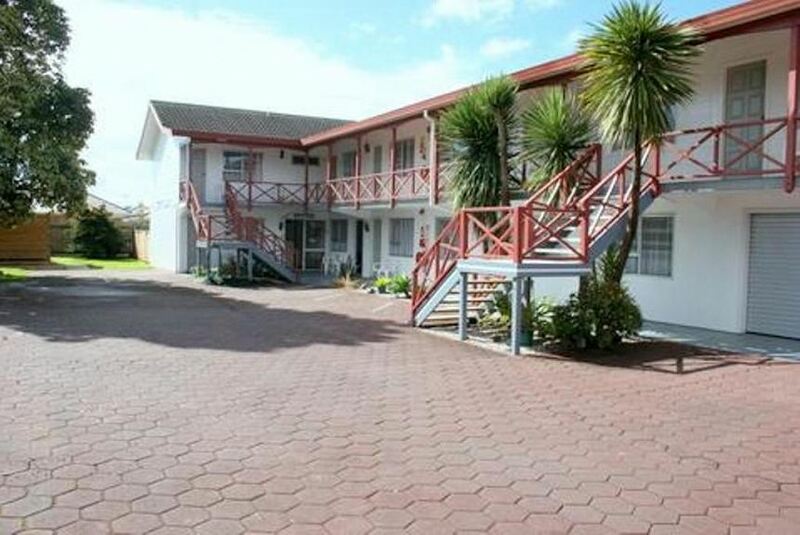 Burgundy Rose Motel is 751 m from Kensington Hospital and Kensington Shopping Center. Guests can find a convenience store across the road.